Perhaps there is a special place treasured by you and a loved one, or a local park you enjoy taking the kids to. Maybe you would just like some images of yourself in a striking location? Whatever location you agree with our professional photographer for your photo shoot, this is a chance to create some truly unique images that are personal to you. The aim of our professional photographer is to capture you at your best and produce images and memories that can last a lifetime. 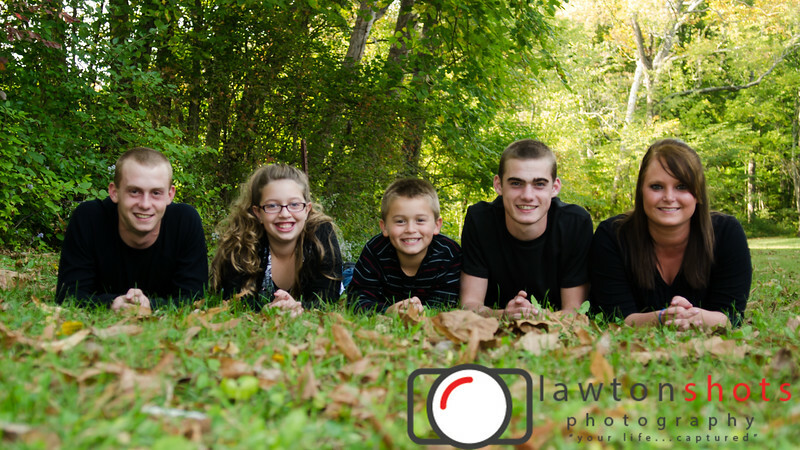 Your session can either be at your own home or at a special location near to you, or local to the studio of your choice. You can be photographed on your own, as a couple or with your family.